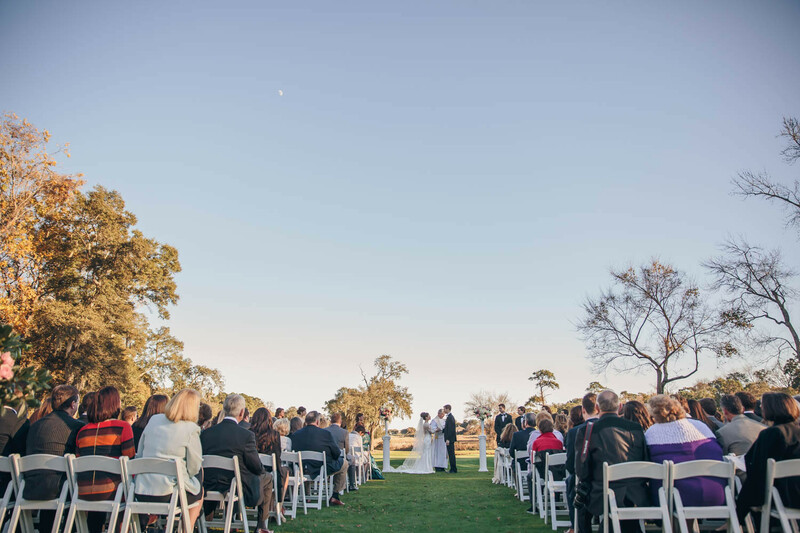 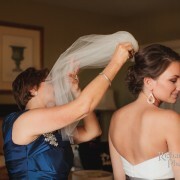 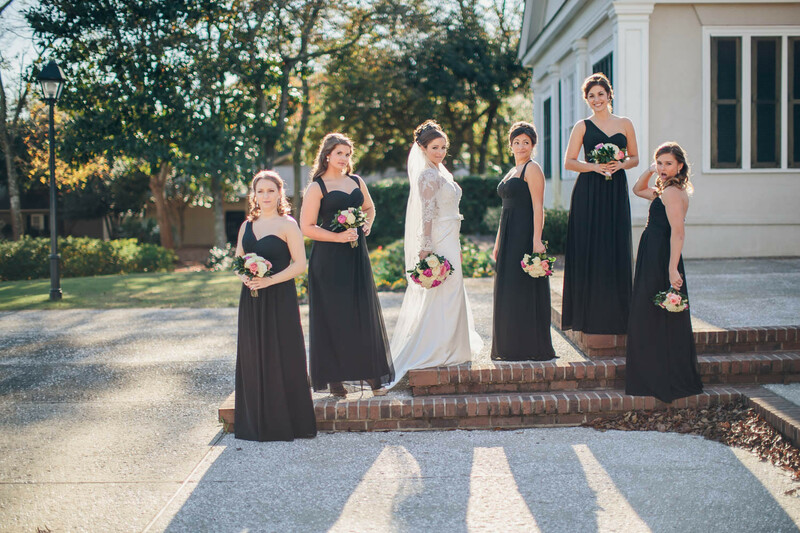 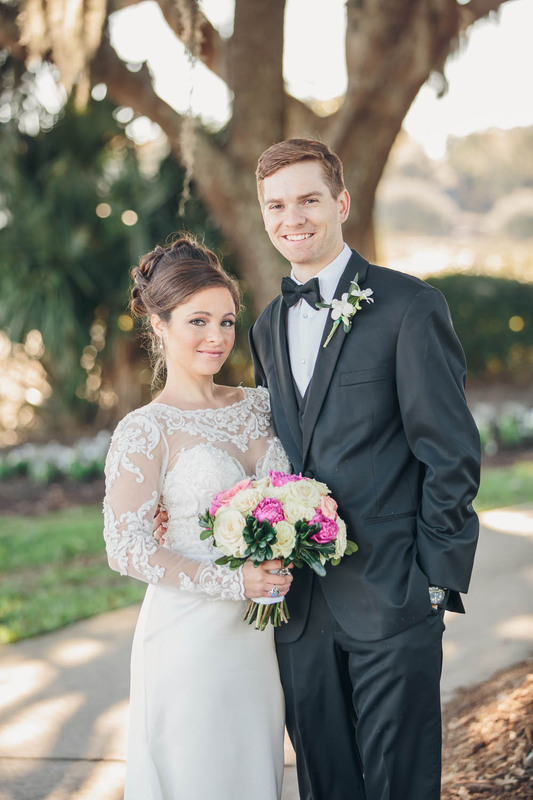 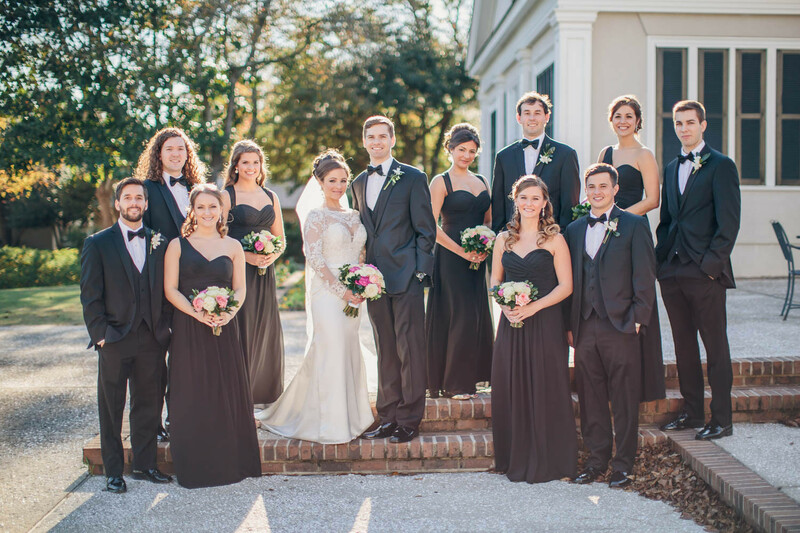 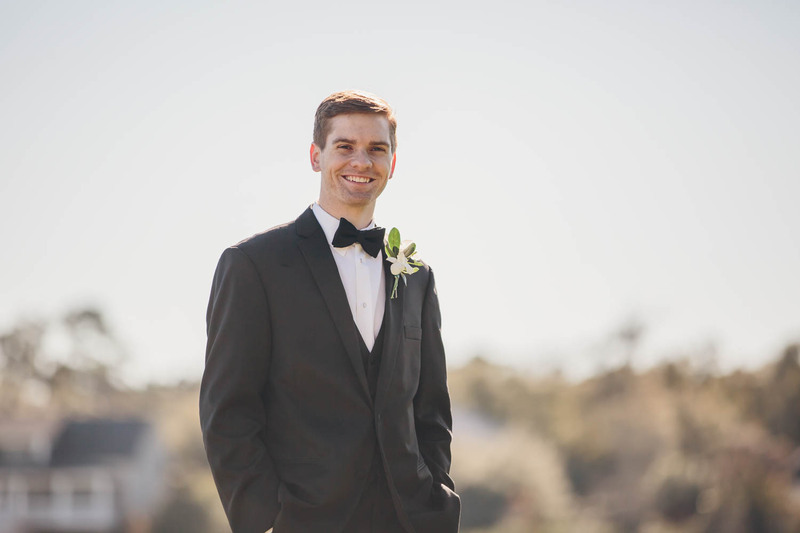 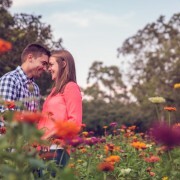 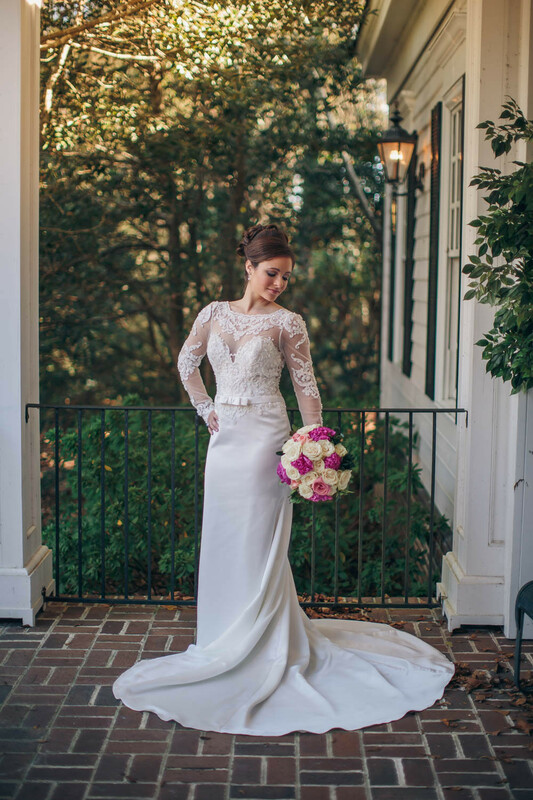 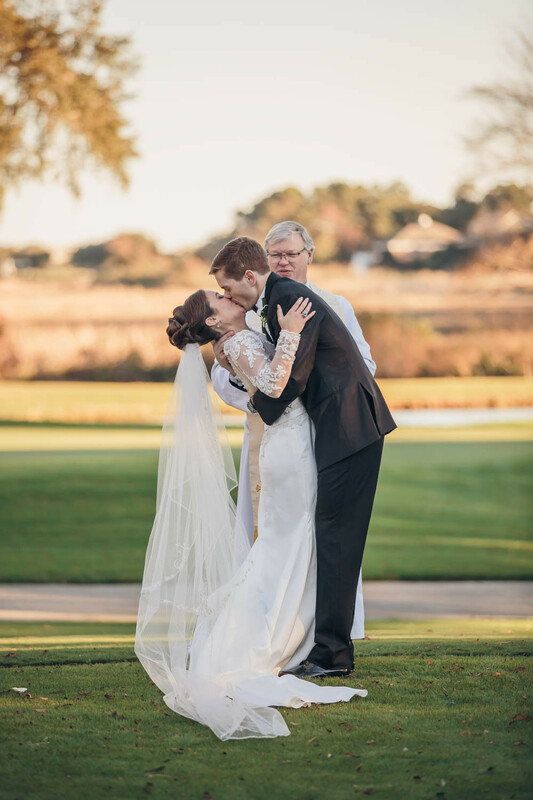 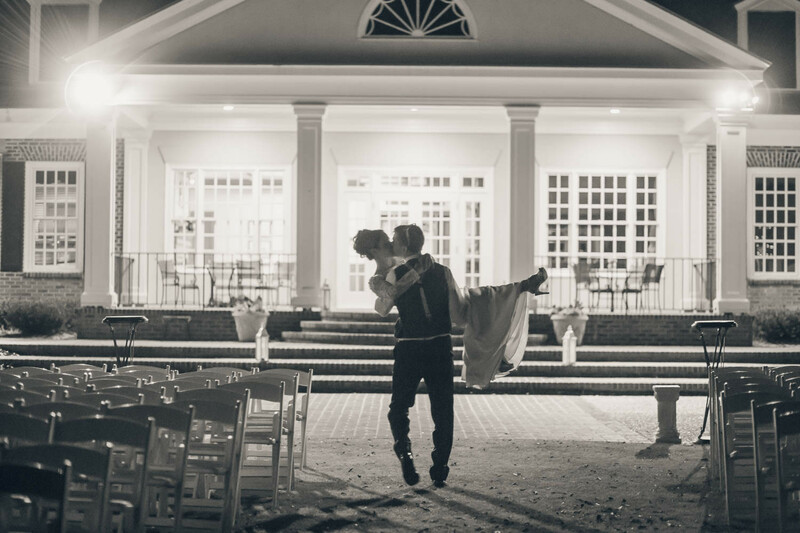 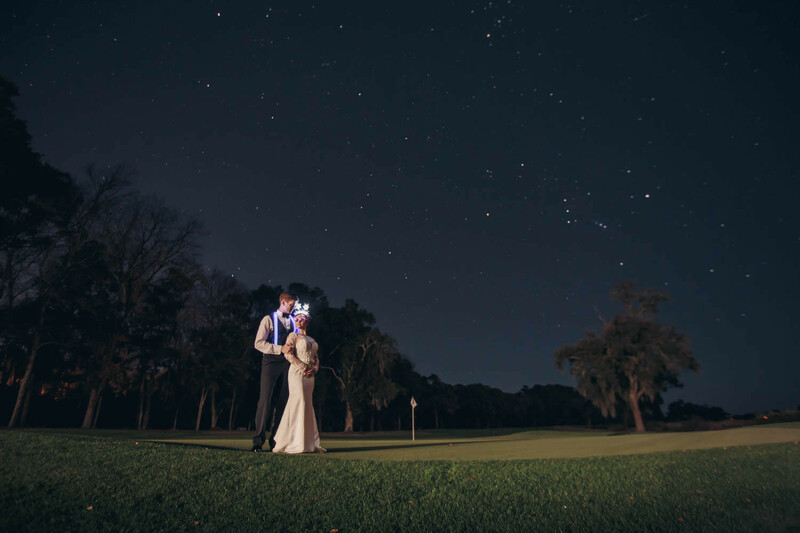 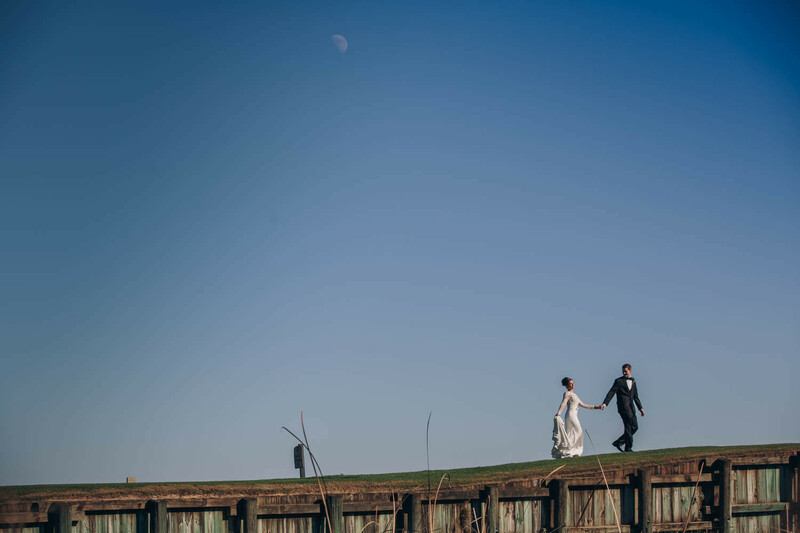 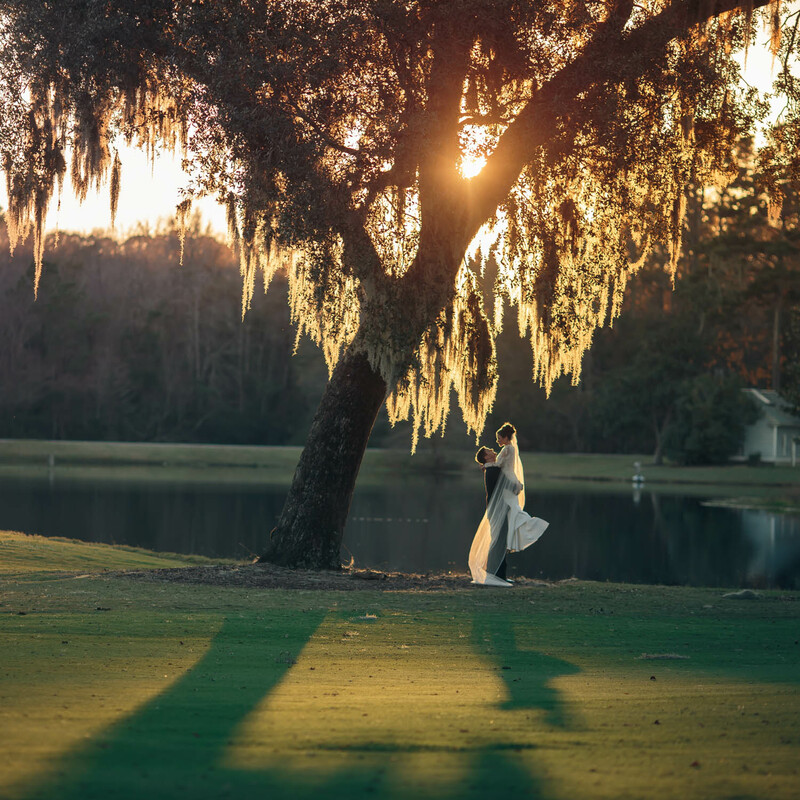 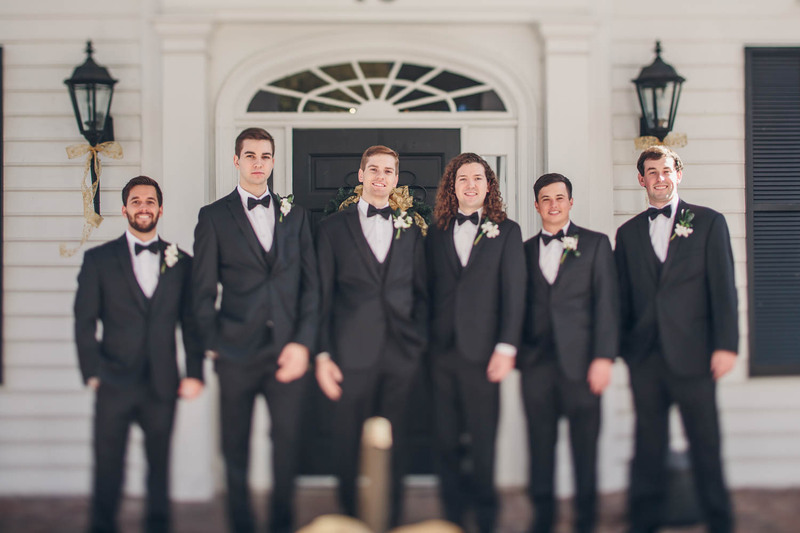 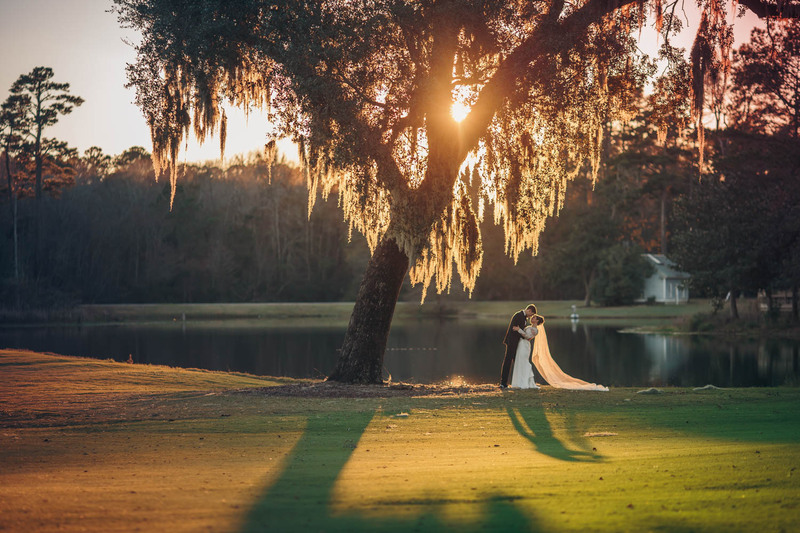 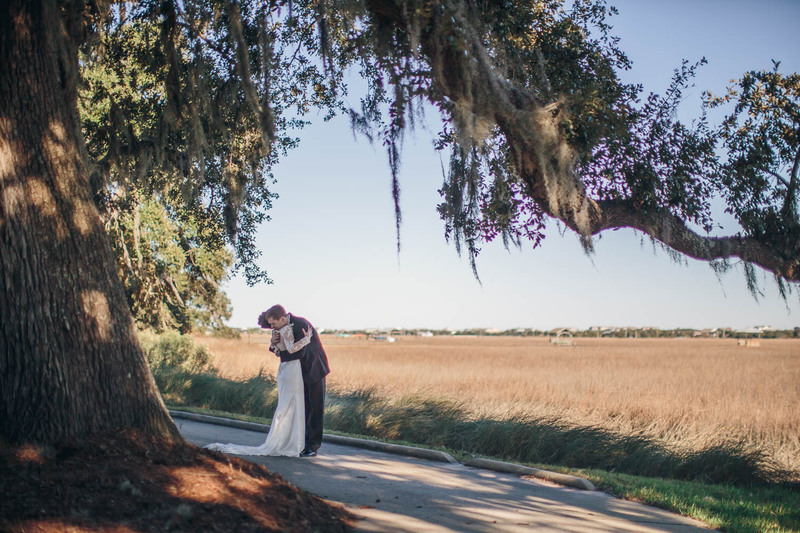 Victoria and Aaron had a gorgeouswedding in Pawley’s Island South Carolina. 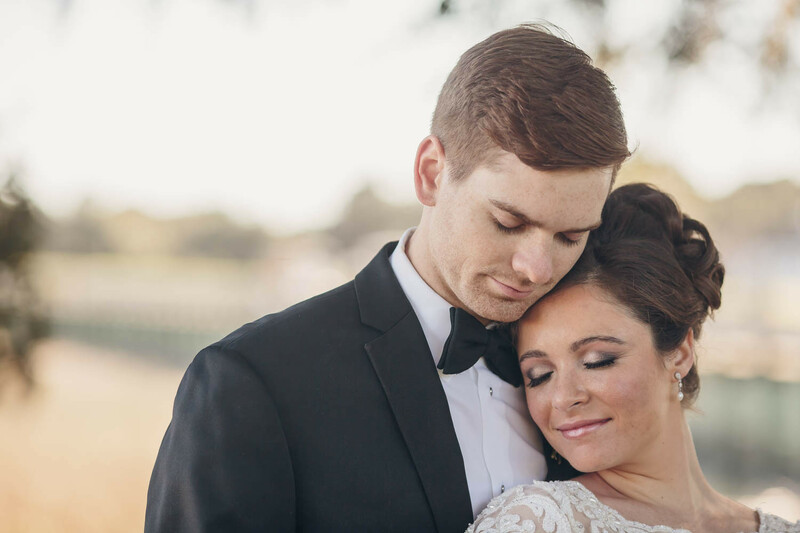 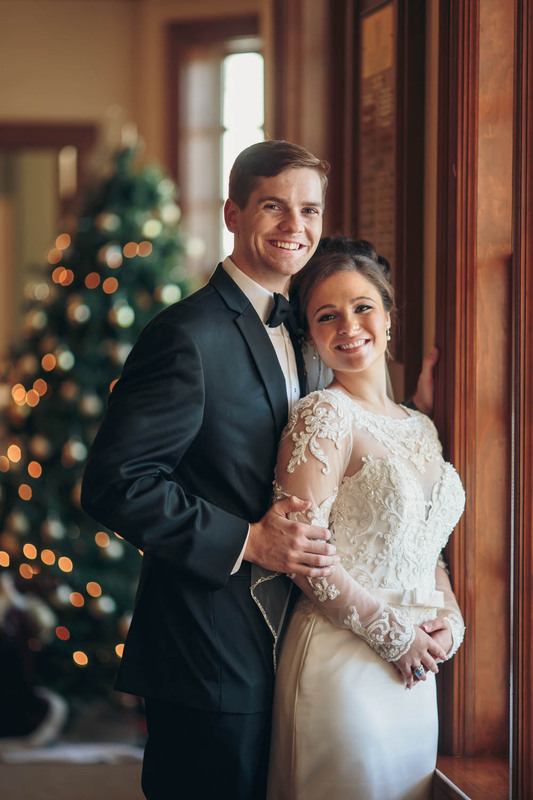 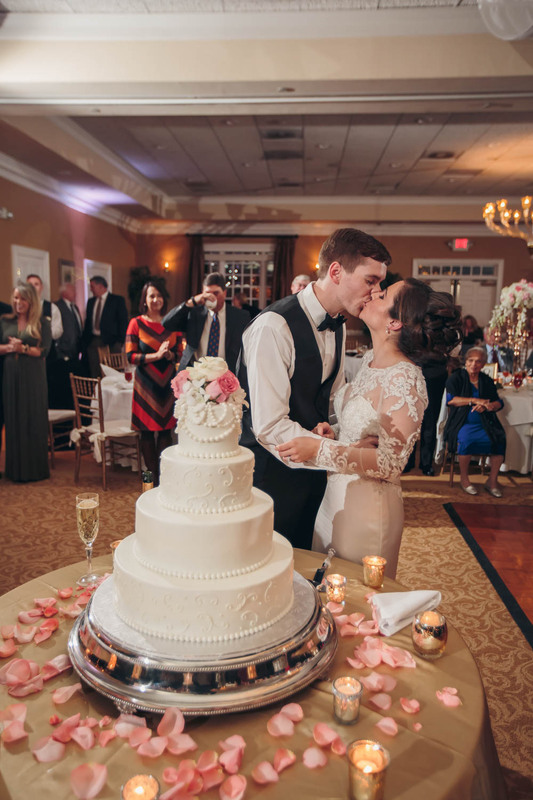 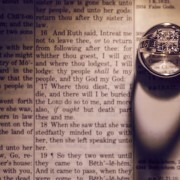 The two wanted the day to be a timeless celebration of their love and that is exactly what they achieved! 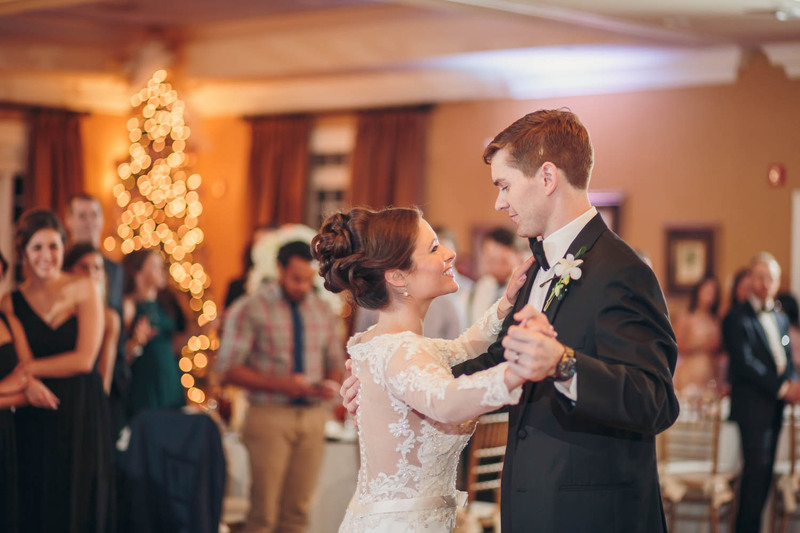 It was a sweet and special day for all those who attended, with good food and fun dancing! 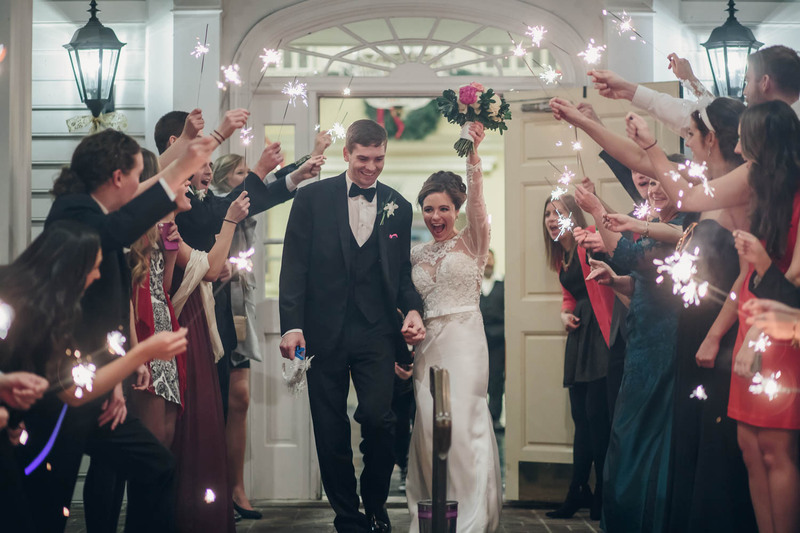 For better or worse, in sickness and in Health... Chad & Holly's Incredible Wedding day!